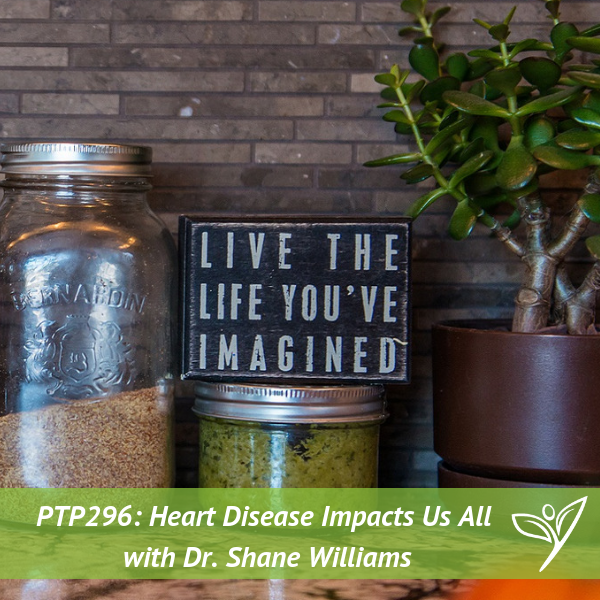 In this episode of The Plant Trainers Podcast, we talk with Dr. Shane Williams about how heart disease impacts us all, even your cardiologist. That’s because the #1 killer of cardiologists or any doctor is actually heart disease. This is cause for alarm but we know many cardiologists who have it all figured out. We love how Dr. Williams found a plant-based diet. It’s actually quite unique from any other story we have heard before. We guess you can say it was pure chance. We take some time to talk about cholesterol, hypertension, sugars, salt, and oils on some pretty easy to understand terms. He also walks us through his system for helping his patients get on board for compliance with a plant-based diet. This is definitely something you can share with your health care provider as they may be able to relate to his personal story or even duplicate his system. Born and raised in Newfoundland, Dr. W. Shane Williams attended Memorial University of Newfoundland (MUN) in St. John’s where he obtained his Bachelor of Science in Pharmacy [BSc (Pharm)] being selected as class valedictorian in 1995. He then completed his 4 year Doctor of Medicine (MD) and 3-year post-graduate fellowship program in Internal Medicine at Memorial as well. He went on complete a 3-year Cardiology Subspecialty Fellowship at McMaster University in Hamilton, Ontario and in 2008 moved to Muskoka, Ontario to open his private practice in Cardiology and Internal Medicine. He’s lectured at plant-based conferences, hosted many week-long immersion programs locally as well as a 10 day ‘Plant-based Immersion Summit’ in the Caribbean with Drs. Campbell and Esselstyn along with other leaders in the field. 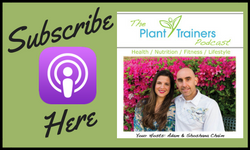 He’s passionate about bringing this information to as many people as possible so they too can become empowered to both safeguard and improve their health.